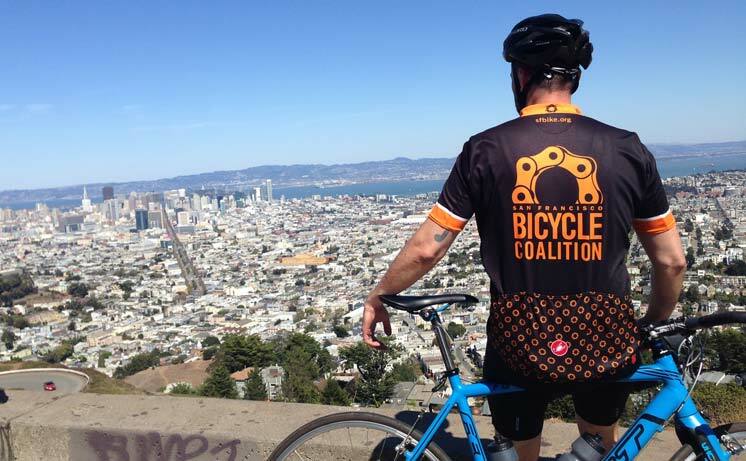 For the first time in years, the SF Bicycle Coalition released a new bike jersey and matching bib shorts. This was an exciting project and I wanted to make the piece stylish as well as clearly branded for the organization. 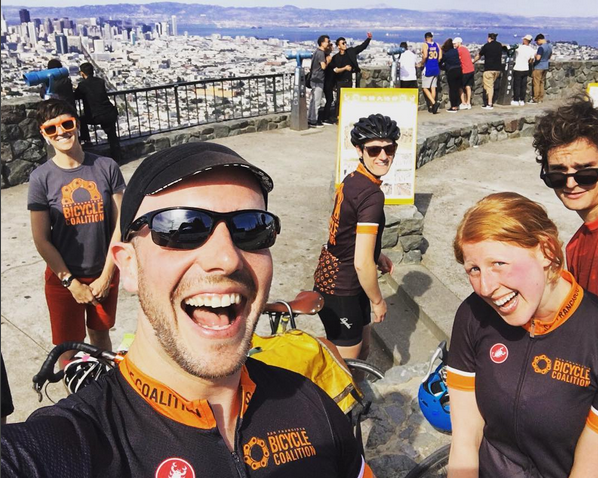 The result was a great matching race kit that using the logo as a pattern on both the shorts and back of the jersey and has clean and sharp lines matching the organization’s brand identity.